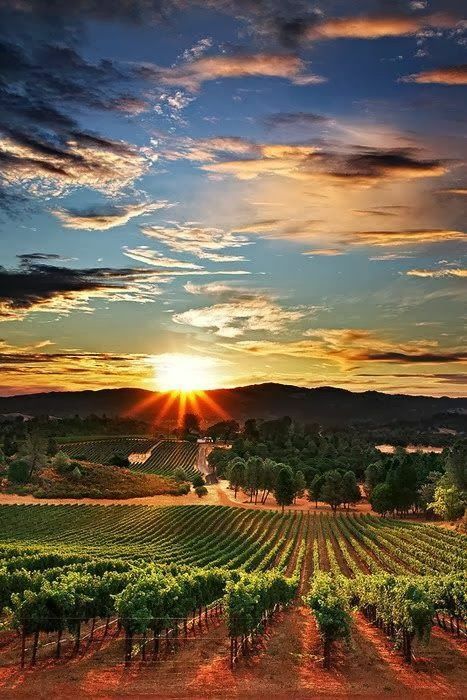 California is an amazing state with astonishing natural beauty that is sometimes overshadowed by the urban centers of San Francisco, LA, and San Diego. To experience the true majesty of California though you need to pack up the car and go exploring! 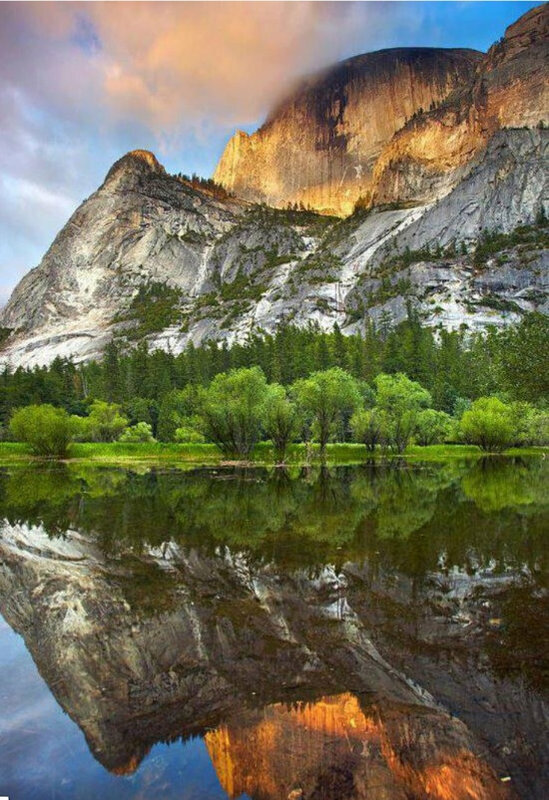 Yosemite National Park contains a multitude of amazing natural wonders, so it was challenging to pick just one for this article, but Mirror Lake is a short 2.4 mile hike that offers spectacular views of Half Dome reflected in the idyllic still waters of the lake. 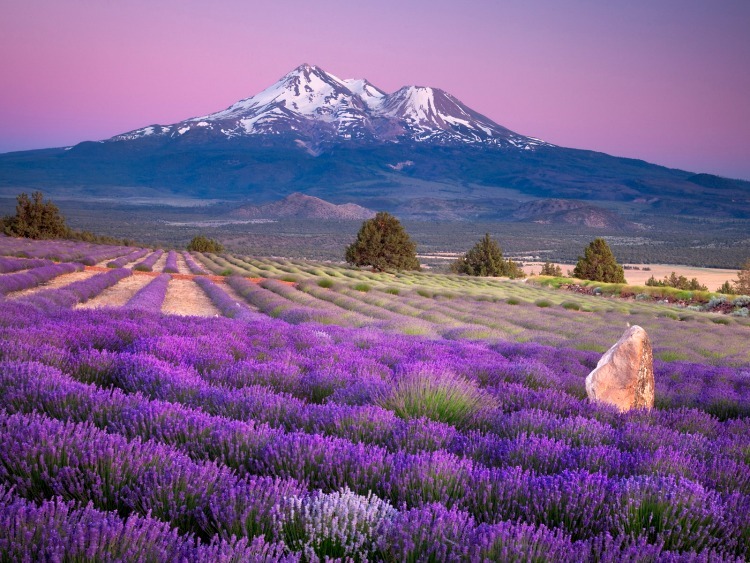 Lavender fields grow across the state but they are especially common in Northern California. This is a great place to take a hike in the summer. Mount Shasta's unique shape is because it is actually a the dormant volcano who's last eruption was in in 1786 - so you are probably pretty safe taking a hike here and enjoying the spectacular natural beauty of the mountains and fields of wild flowers. 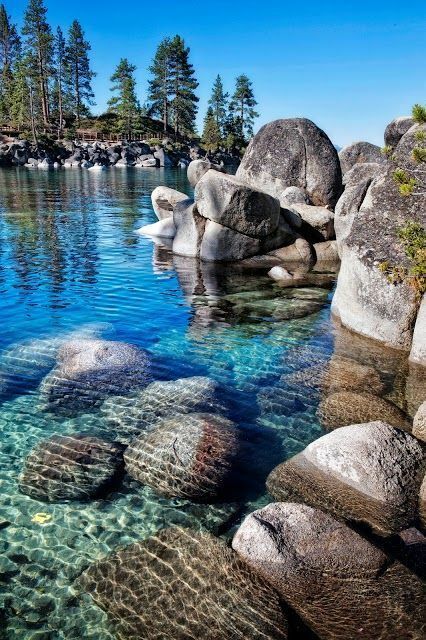 Located on the California / Nevada border, Lake Tahoe is a pristine mountain lake surrounded by some of the best ski resorts in the world. While it would be easy to assume this is just a "Winter Paradise" the lake's spectacular crystal clear water beckons visitors in the summer as well for kyaking, fishing, and other water sports. 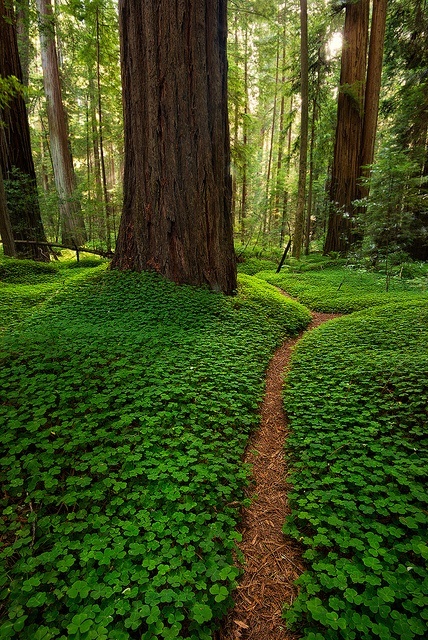 Redwoods National Park contains some of the most scenic hiking trails in the entire world and a lush carpet of lush green vegetation towered over by the tallest trees on Earth. While most people associate it with the forest, the park also contains 40 miles of pristine coastline supporting a diverse collection of wildlife. 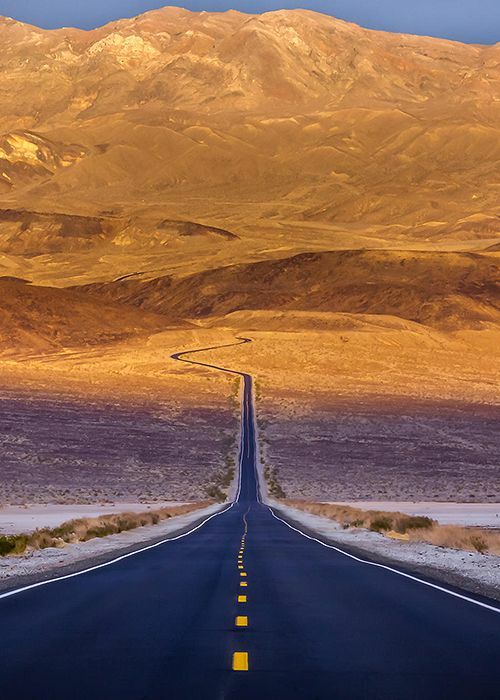 Located just over the border from Nevada, Death Valley is part of the Mojave Desert and contains the lowest elevation in North America - 282 feet below sea level! It also holds numerous temperature records including the highest air temperature - recorded at 134 F on July 10, 1913. This harsh climate creates an amazing opportunity to witness barren wide open lands as well as natural wonders such as the "Racetrack Playa" where stones seem to be moving by themselves across the desert floor. 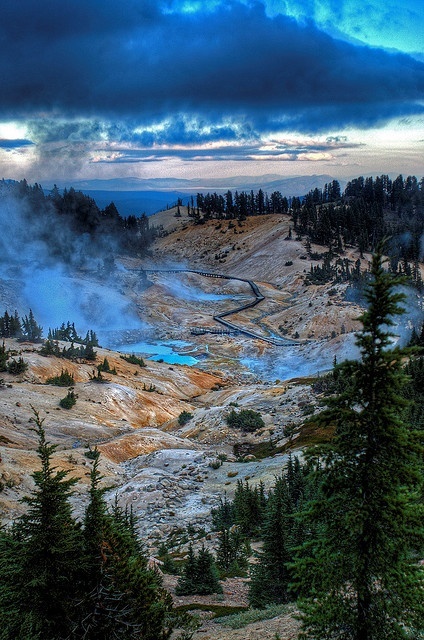 The Bumpass Hell trail located in Lassen Volcanic National Park takes visitors to the largest hydrothermal area in the park with features including boiling mudpots, steaming ground, and fumaroles. It is named after an early settler who burned his leg after falling into a boiling pool of water - so be careful here and stay on the trail! 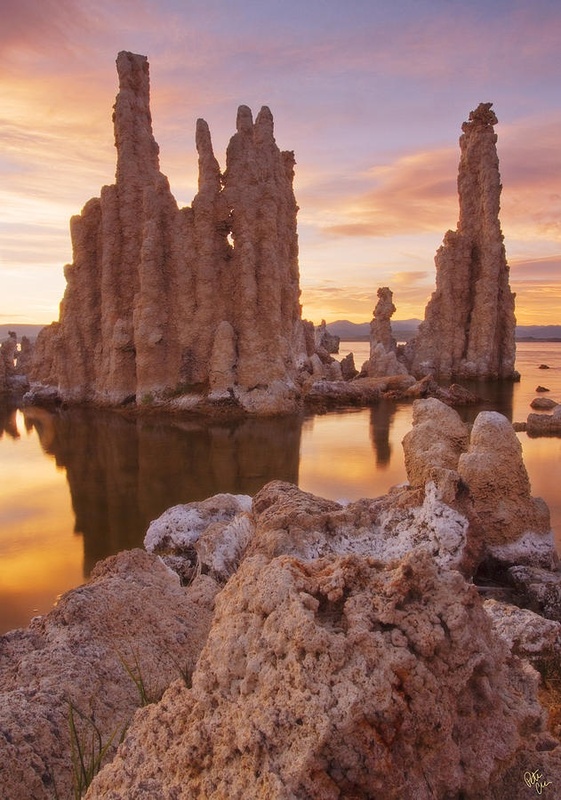 Geologists refer to these towers of limestone as "tufa", a series of formations that occurred originally underwater over hundreds of years as calcium mixed with carbonates in the lake around springs in the lake bed. Over the years, the water levels in Mono Lake have dropped and exposed these formations as water began to be diverted for irrigation starting in 1941. California is an absolutely amazing place to visit but there's more than just the natural wonders, so don't forget to check out some other great things to do too! Oasis of the Seas - Ultimate Floating Mancation?